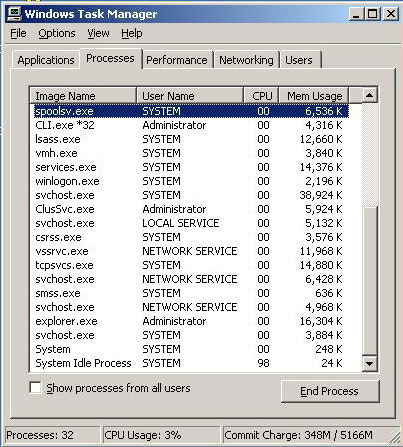 The System Idle Process on computers running the Microsoft Windows Operating System (OS) typically displays when it is using more than 90% of the computer’s CPU. This confuses many users as they believe that there is an OS error or more drastically that the computer is infected with malware. In reality, the System Idle Process is designed to perform house keeping functions on the computer when the CPU is not tasked with any significant work. What Does the System Idle Process Do? The System Idle Process is a special task that the Windows OS scheduler loads when the user or another computer program has no other application tasked to do work. Microsoft first introduced the process on the Windows NT operating system in order to help save power and generate less heat while the computer is idle. 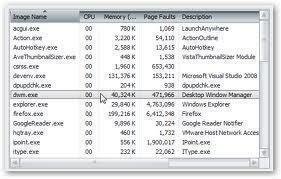 The process is still used on current Windows operating systems and can be viewed in the Windows Task Manager. How Can You See if the System Idle Process is Running? Step 1 – Start the computer. Step 2 – Open the Windows Task Manager by pressing “CTRL” + “ALT” + “DEL” simultaneously. Step 3 – Click “Start Task Manager” on the subsequently displayed menu. Step 5– Select “Image Name” or equivalent menu tab to sort the running processes alphabetically. Step 6 – Look for the “System Idle” process in the listing. If the process is not displayed, then it is not actively running on the computer. 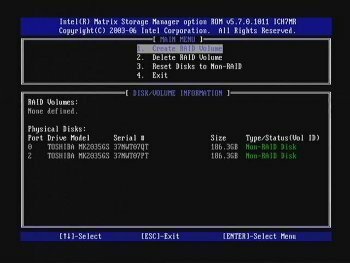 Are There Similar Utilities in Other Operating Systems? Yes. In Unix and Linux, the idle tasking for the OS is identified as process ID zero and never exits. These operating systems also have the “init” process, which is used to wait for child processes on the OS to be killed or die. On my computer, “System idle process” pid 0 launches a chil called “System” pid 4. Ex. running realplayer to see a movie: every minute the “system idle” process takes over (realplayer is left waiting) and launches the “system” process for a short while. The movie stops for couple of seconds until “system” process yield control. 165 queries in 0.253 seconds.